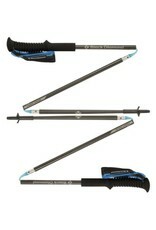 Black Diamond’s Distance Carbon Z is ideal for the mountain adventurers of the world who travel light and fast. 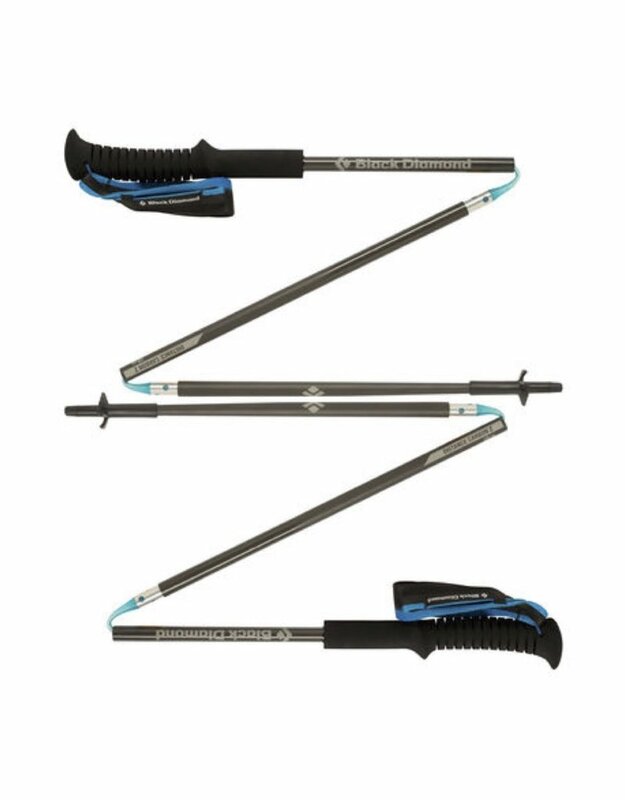 With 100% carbon construction, the Carbon Z weighs a paltry 9 ounces and features a three-section foldable design that allows for fast-response deployment, so you’ll never miss out on a personal record because you’re fiddling with your poles. Non-scarring rubber Tech Tips and a lightweight, EVA foam grip round out this pole as a lightweight detail-driven pillar in pole tech.